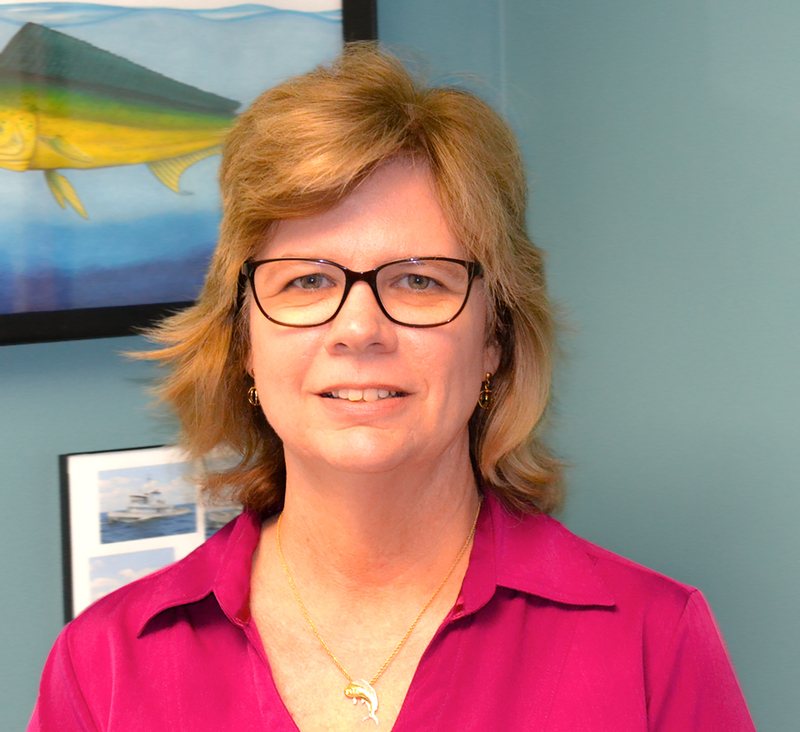 As deputy director for the N.C. Division of Marine Fisheries, within the Department of Environmental Quality, Dee Lupton is responsible for the day-to-day operations of the division to ensure sustainable marine and estuarine fisheries and habitats for the benefit and health of the people of North Carolina. Lupton previously served within the division as the license and statistics section chief responsible for licensing and permitting fishery participants; obtaining accurate and timely data on fishery catch and effort; collection of socio-economic data; and analyzing and distributing these data for evaluation. For over 20 years, Lupton has served in the development and implementation of the Atlantic Coastal Cooperative Statistics Program for standardized fishery-dependent statistics for Atlantic coast fisheries. Lupton earned a bachelor’s degree in marine biology from the University of North Carolina at Wilmington.